Utilizing digital IDs has been a commonly broached topic for a while now. Although most states are only either deliberating their helpfulness or in the utmost initial stages, Louisiana has moved forward. 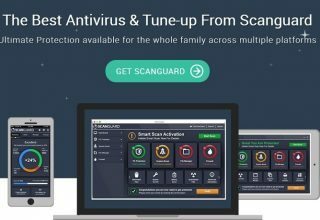 The primary introduction of this technology was done back in July 2018 with a massive marketing campaigns lated for 2019 to increase awareness. To acquire your digital ID in Louisiana, you have to download the LA Wallet app, which carries out the entire process for setting up your digital ID for $5.99. Currently, it has been reported that up to 77,000 people in the state have successfully received their digital ID. Various officials in Louisiana are generally optimistic regarding the transition. However, they do encourage citizens to carry a physical ID with them as well. This is because the implementation of the system has not been applied throughout the state, so the digital ID will not be accepted everywhere at the moment. Since Louisiana is currently at the stage where it wants to market this technology, there is a lot of optimism about the potential it carries. Officials have talked about maximizing its utility so that citizens can use it for virtually any purpose that requires verified ID. This includes situations related to airports and getting the TSA to begin adopting digital IDs. It also includes smaller targets such as ordering through Uber Eats and verifying your ID so that you can purchase alcohol alongside your food. Oklahoma is at a different stage in terms of digital ID implementation, though Governor Kevin Stitt has expressed that digital IDs will most likely roll out within the next few months. Current plans for the project involve an app crafted by IDEMIA, a French multinational which provides solutions in the fields of security and identity. While there are some officials within the state who feel apprehensive about the potential risks, Oklahoma seems on course for introducing digital IDs. The beta testing period is expected to begin within a few months, but some laws would require revision before it can go into effect. Users will most likely be charged $3.50-$4.50 for their digital IDs. Governor Stitt has also discussed the potential of the digital ID technology and how it could log insurance details and even alert drivers that there is a police car behind them and that they should stop. Even the process of receiving a ticket could be carried out through the ID app. There are a lot of benefits of making use of digital IDs. Officials in both Oklahoma and Louisiana have acknowledged that they provide a great deal of convenience. This is mainly because having the ID on your phone makes it far more accessible than physical documents. However, the most important reason for introducing digital IDs is that they are near impossible to forge. 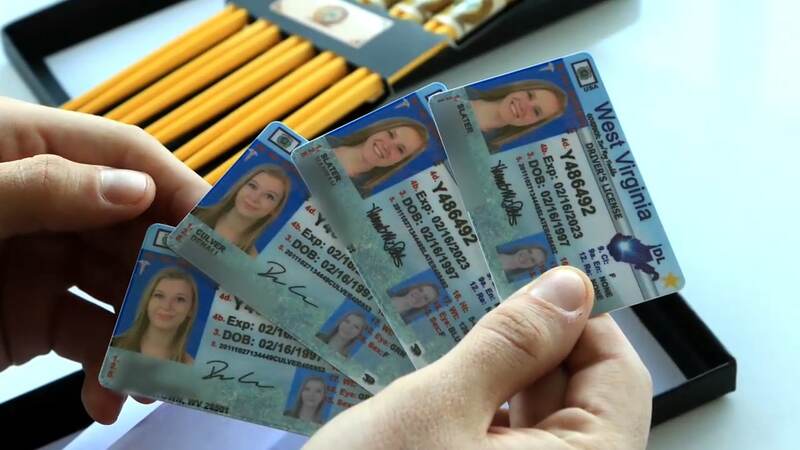 Oklahoma Fake IDs are practically an epidemic among the youth. They are so widespread that most people are normalized to the idea of youngsters forging their IDs. However, you cannot fake digital documentation. All the details are in your phone, and you have to follow a certain process in order to acquire it. Being a legal channel, you cannot use invalid or incorrect information in order to create a fake digital ID. Since some dealers are able to create uncannily realistic fake IDs, identifying these convincing forgeries has become a greater concern. Digital IDs aim to rectify the problem by operating through a medium that prevents shady business altogether. In addition to that, a common practice among the youth is to steal the legitimate ID of an older sibling. If the ID is stored in the phone itself, stealing it is far more challenging. 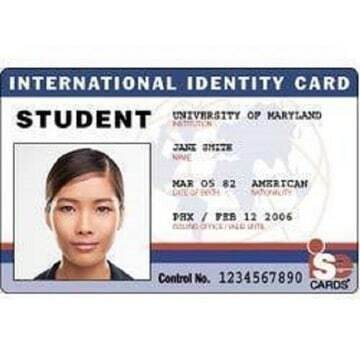 Plus, it is much easier to determine that the ID provided is not your own. 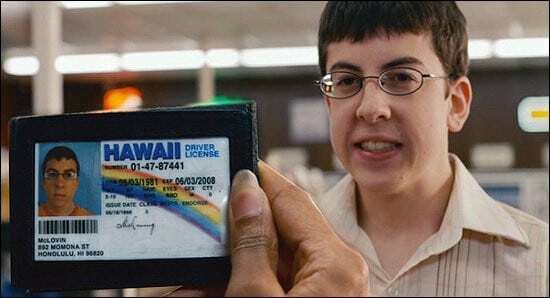 When people are underage and walk into a bar or club with some sort of fake digital ID, it will immediately show that the person using the ID is still a minor and cannot be allowed entry. The system is essentially making it impossible to pass off forged ID as your own. Additionally, since this is a governmental undertaking, the technology and systems are going to be high- grade. Thus, hacking them or “playing the system” is going to be near impossible. Anyone who even attempts such an initiative is most definitely going to be penalized for it. As is the case with all matters relating to personal information and technology, there is some hesitation about introducing digital ID. 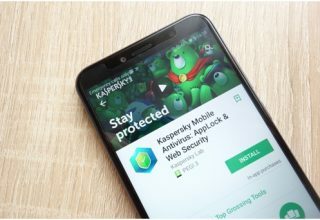 While the benefits and potential speak for themselves, there is growing concern about the safety of storing so much sensitive information in a single device. The concern is greatly amplified for some due to existing concerns about how much personal information the government has access to. The discussion is entirely focused on privacy and intrusion. Considering the threat posed by lacking cybersecurity, these concerns are understandable. Cybersecurity experts have been asking questions regarding the matter to get a sense of the algorithms and safety. They themselves are cautious on the subject. Even so, digital security officials in Oklahoma insist that they will guarantee utmost privacy and safety through facial recognition technology. Technology is becoming a bigger part of our day-to-day lives as we keep making advancements. This progress allows for greater convenience in a variety of ways. Digital IDs, for example, are largely hassle- free and provide an effective solution for finally reducing the rampant use of fake ID documents. The technology is still new and has yet to be fully implemented anywhere, so it remains to be seen how effective this move will be, but the potential is promising. Both Louisiana and Oklahoma have embraced this initiative in order to combat the problems posed by the widespread use of fake IDs. While Louisiana has already introduced the technology, it still needs to spread awareness about its existence and prevent the use Of Fake IDs in Louisiana. Oklahoma, on the other hand, still requires a few months to properly carry out its plans. 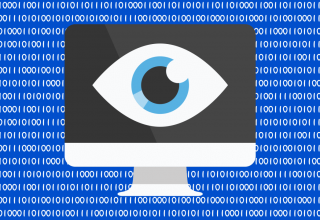 Even though privacy concerns are springing up among citizens and cybersecurity experts alike, one would hope that in the long run, the benefits are able to vastly outweigh the disadvantages.